As the masses descend on Disneyland nearly every day of the year, it can sometimes feel as if there is nowhere left to get away from the crowds and take in the quiet ambiance of the park. Taking a break to enjoy the scenery is one of the most underrated aspects of a Disney park, while all too many are running from ride to ride all day. While some favorite spots like the Court of Angels have been lost in recent years, you can still find little places that offer respite from hoards of people rushing around a few feet away. Specifically built as a place to get away from it all while still in a busy theme park, Tom Sawyers Island is still one of the best places to escape crowds. You can sit down and relax or wander around and have fun exploring dead man’s grotto, the mill, a suspension bridge and much more. It’s a great place for kids of all ages. When Star Wars: Galaxy’s Edge opens in 2019, this pathway is going to be packed. 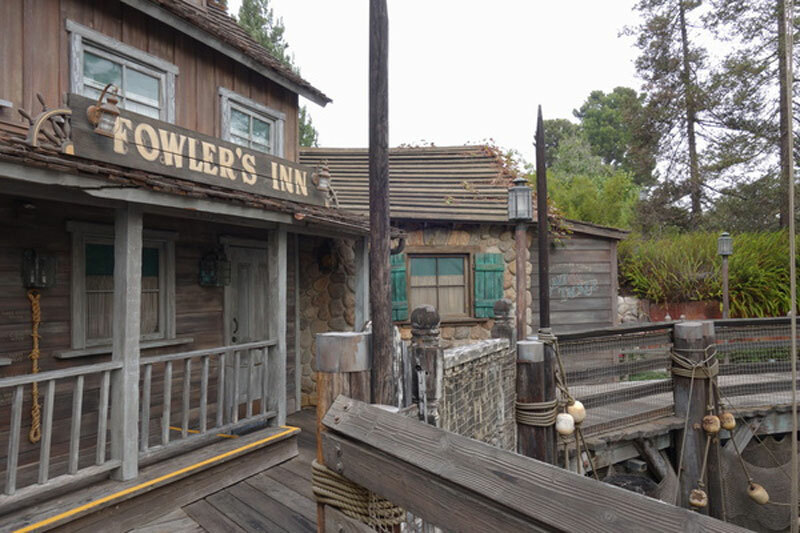 Until then, this area next to the Hungry Bear Restaurant is a path to nowhere, making it a great place to have a moment to yourself. 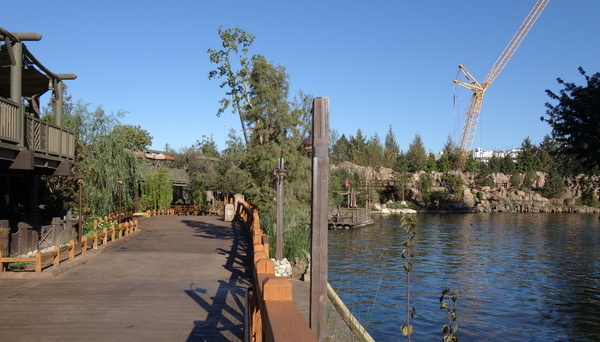 Newly created, it has great views of the reimagined Rivers of America along with giving you a glimpse of the future Star Wars inspired land in the distance. One of the best hidden gems at Disneyland, the Harbour Galley quick service food stand is located across from the Haunted Mansion. 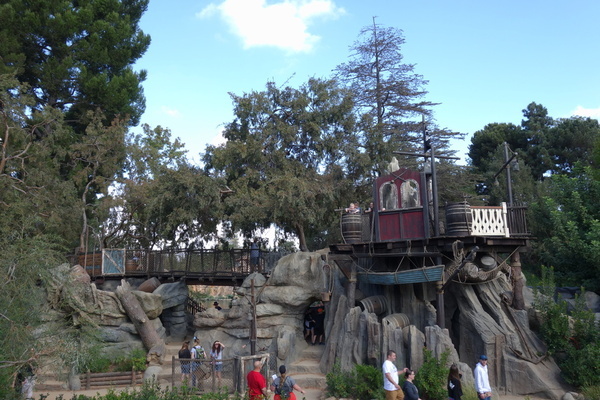 A walkway behind the Galley is usually empty on even the busiest of days and offers a great view of the Rivers of America, Splash Mountain, and Tom Sawyer Island. 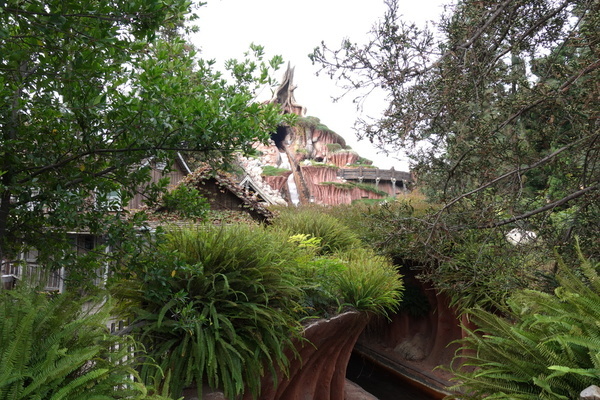 This pathway is so hidden that many Disneyland veterans don’t even know this place exists. 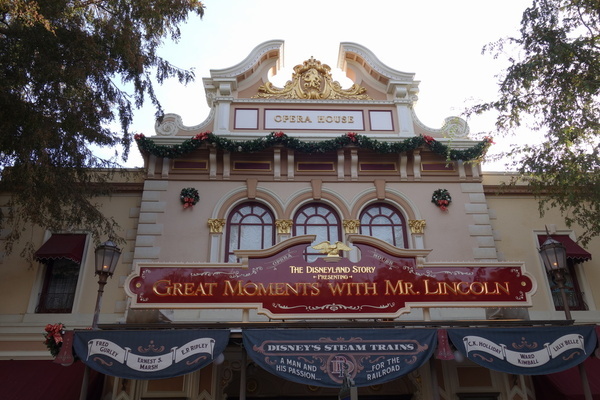 The Main Street U.S.A. Opera House is home to a gift shop, the Disney Gallery, and Great Moments with Mr. Lincoln. There are usually a few people roaming around, but it is relatively quiet compared to the rest of Main St. and is especially nice as an air conditioned refuge on a hot day. Great Moments with Mr. Lincoln is one of the least attended attractions in the park, although it remains a high quality and historic Disneyland staple. Between the Matterhorn and “it’s a small world” is a small lake that is the former home of the Motor Boat Cruise. 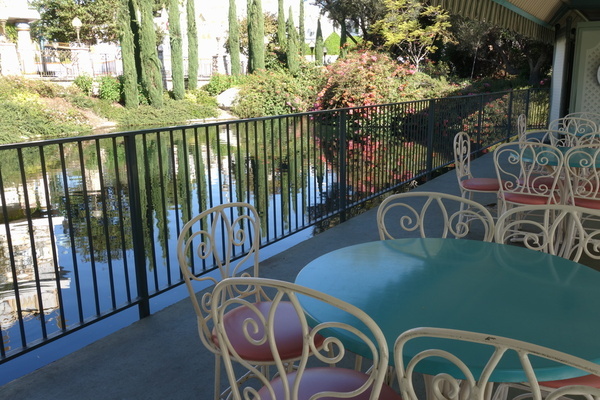 The former loading dock is now a seating area that looks over the small lake. Tucked away, most people either forget about it or don’t even know this place exists. It was once a designated smoking area, but is now nonsmoking for your enjoyment.